Chad Kowal is a singer/songwriter hailing from Phoenix, Arizona. 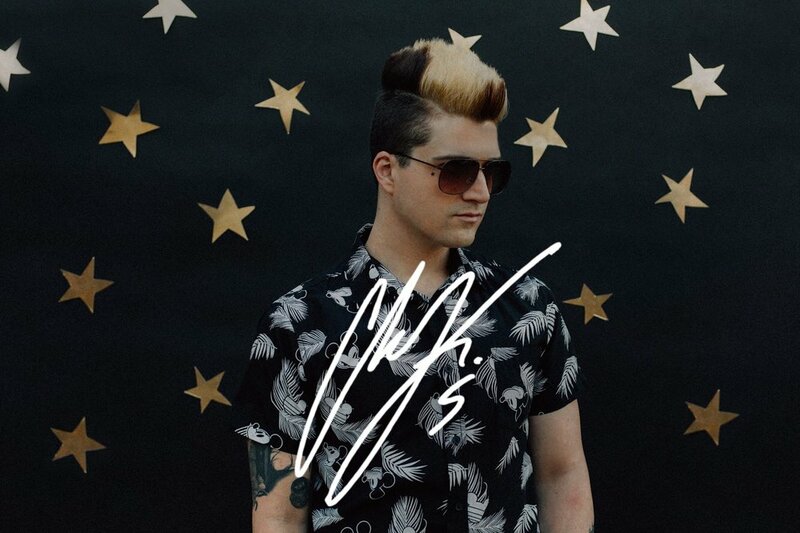 A musician with roots planted deep in the music realm, he began his career drumming for an alternative rock band before metamorphosing into a singer/songwriter and dipping his hands into his vocal passion. Chad’s experiences have taken him around the world performing to thousands, and developing a dexterity for writing with no walls or genre limitations. As he has discovered his voice, he has uncovered his insatiable love for songwriting and he is eager to spread his wings and help bring unforgettable hits to the ears of the world. In 2017, Chad entered the world of electronic music writing songs with DJs around the globe as a part of the songwriting collective vocalkitchen, whom has worked with the likes of David Guetta, Martin Garrix, Tiesto and other established artists. Vocal Kitchen works as a bridge for vocalists to create custom-made songs to instrumental tracks as well as creating original content for widespread distribution. With a fire that has only just been ignited, you can count on Chad to bring his all to each and every project he lays a melody to, and is excited for any collaborative opportunity that comes his way. With hopes set high and aspiration aiming higher, he hopes to be able to reach & inspire as many individuals as possible, to remind them that dreams are attainable, hope is never too far away, and with a little heart and a ton of hard work, anything is possible. With ambition, passion & drive leading the way, Chad’s journey has only just begun.